Storks deliver babies -- or at least they used to. Now they deliver packages for global internet giant Cornerstore.com. 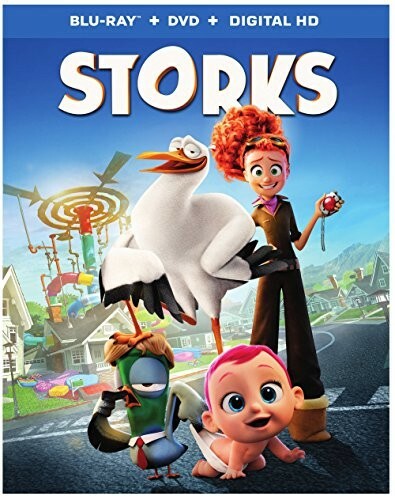 Junior, the company's top delivery stork, is about to be promoted when he accidentally activates the Baby Making Machine, producing an adorable and wholly unauthorized baby girl. 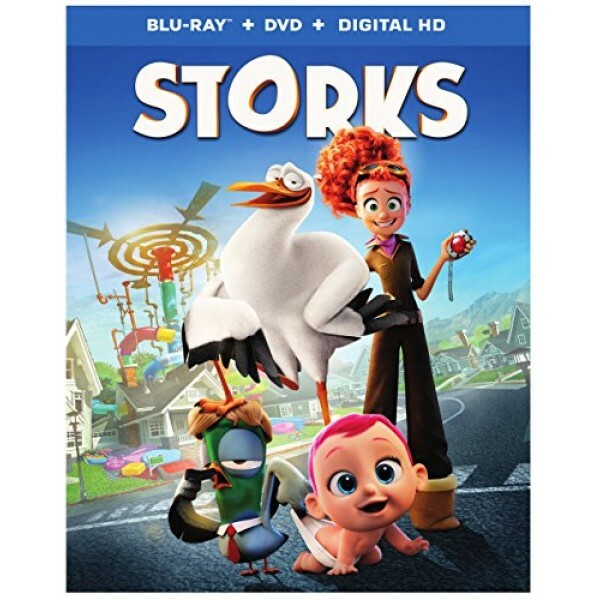 Desperate to deliver this bundle of trouble before the boss gets wise, Junior and his mechanically inclined friend Tulip, the only human on Stork Mountain, race to make their first-ever baby drop -- in a wild and revealing journey that could make more than one family whole and restore the storks' true mission in the world.